Would you like the opportunity to discuss any ideas where we can provide extra support for you?. 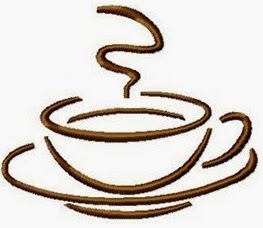 If so please come along to the coffee morning on Friday 23rd January 9.30 – 11.30am in the Churchill Suite. For contact details please log into Frog and see parent notices.